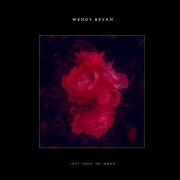 Wendy Bevan is a London based vocalist and artist currently working on her debut solo EP/Album produced by Marc Collin (Nouvelle Vague) to be released in 2016 on Kwaidan rec & K7! 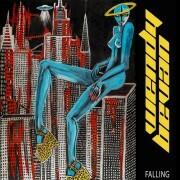 There will also be a digital edition single with remix by Usher San (Norma Loy/Black Egg) released on Unknown Pleasures Records in february with gorgeous cover of early eighties NORMA LOY’s hit “Romance”. Listen and download digital single here.